It warmed up a little later on in the morning (for a look at today’s earlier walk, click here), which meant it looked like a great day for dog walking in North Riding! The walkers went off to fetch Connor, have a quick chat with his mom, and then get going. The road was very busy, but Connor, Ozzy and Roxy didn’t mind, as many people paid them attention. Almost everyone flashed us a smile as they went past. The pedestrians were also very interested in the pups, with one man asking questions and expressing how much he liked them. We went past a few people exercising more than once on our loop of the area, and they definitely seemed happy to see us. Connor was very curious about all the new and blossoming plants we came across. He was very relaxed today, enjoying his exercise, and being out in the morning. He wasn’t too pleased to say goodbye. 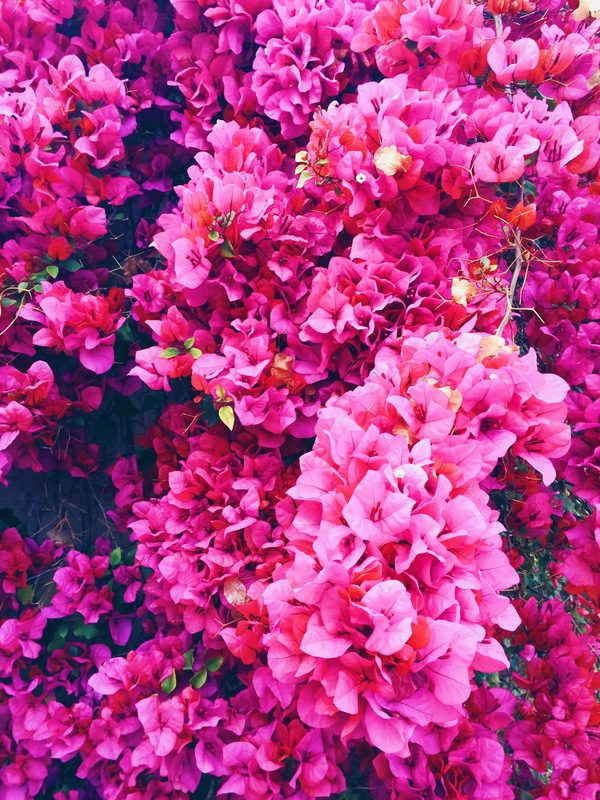 It seems Spring has come a little early this year! Meet the real underdog, the one far more likely to end up in a shelter than a purebred. To adopt a mixed breed is to celebrate diversity and root for the little guy. It often means you’re also giving a dog, who really needs one, a home. But there’s a practical side to adopting a mutt as well. They tend to be healthier than purebreds. A mix can be a softer, less intense version of a purebred. But all that may be beside the point. Your little whatever-he-is will find a way into your heart, whether he’s running down tennis balls thanks to his dash of Labrador, or snuggling in your lap (perhaps some Bichon Frise?). Who knows, and–in the end–who really cares. He’s your dog. 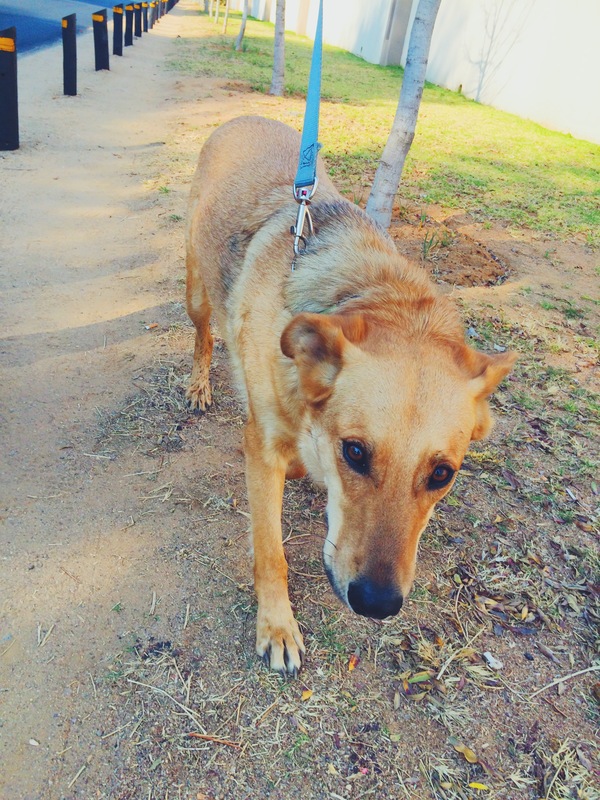 This entry was posted in Dog Walking and tagged #YourHound_SA, animals, city streets, Dog walking, dogs, Early mornings, exercise, Happy Dogs, Johannesburg, Pets. Bookmark the permalink.